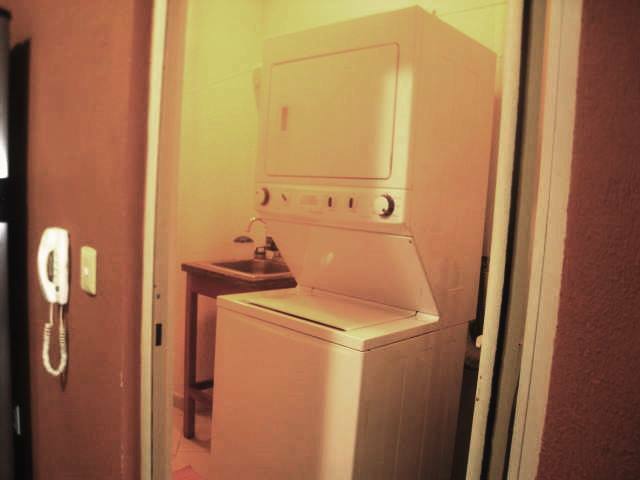 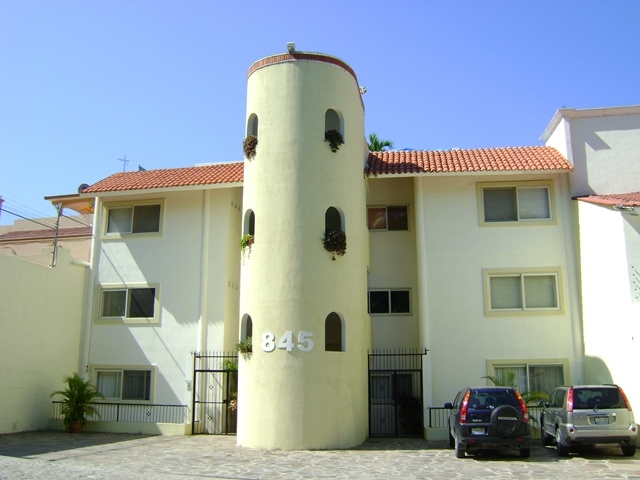 Turn key condo with two bedrooms and two bathrooms. 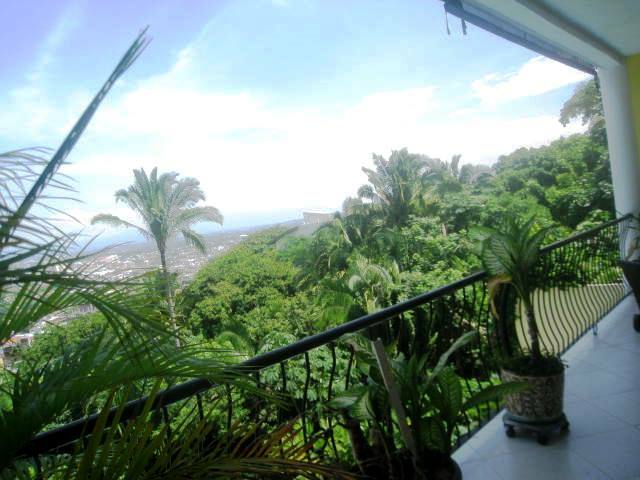 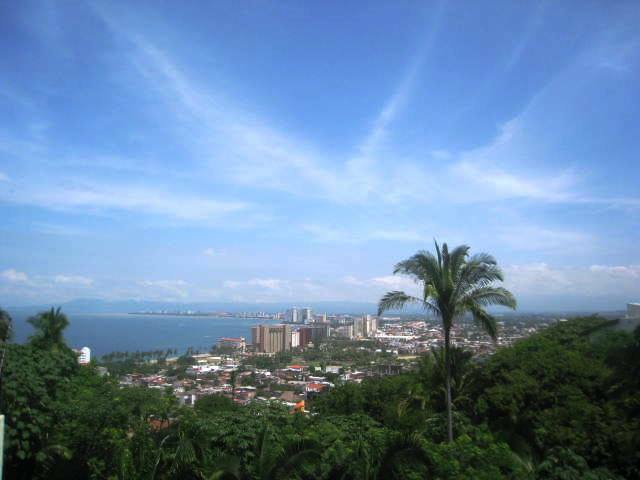 Marvelous ocean, downtown and jungle panoramic views. 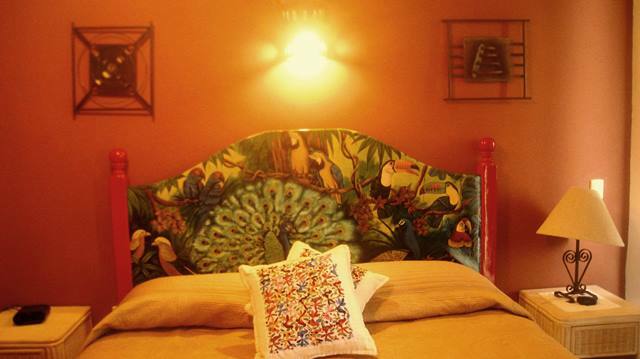 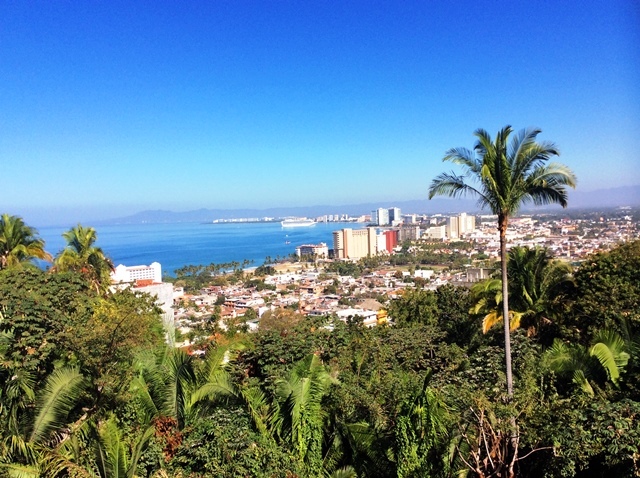 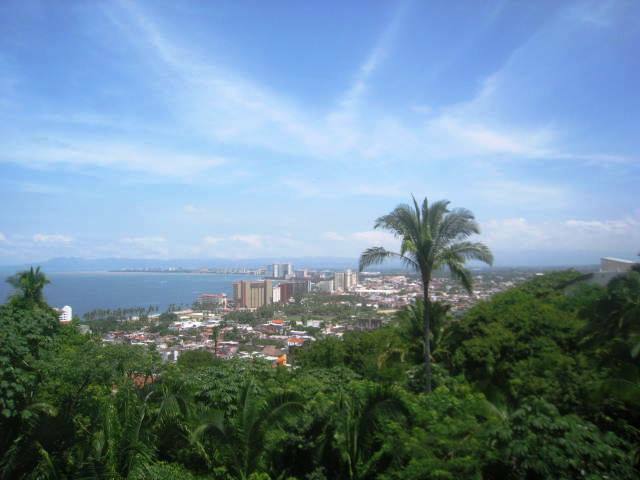 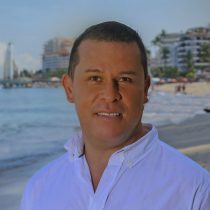 Surrounded by the beautiful mountain area of La Pechuga in Puerto Vallarta. 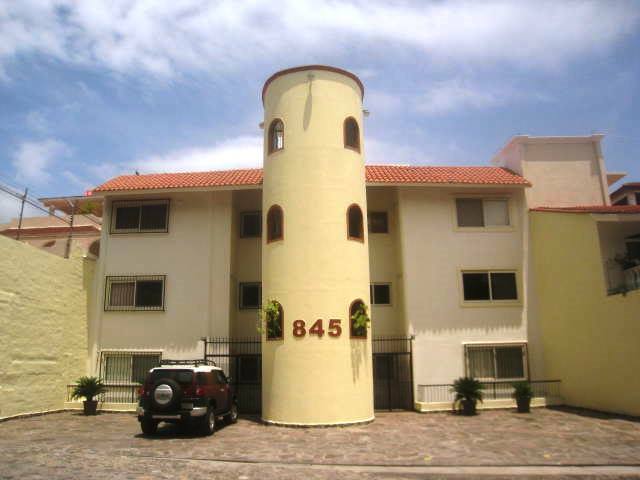 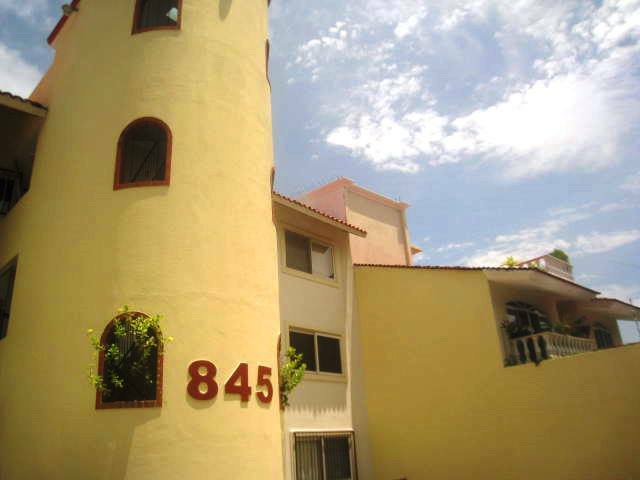 Quality finishes throughout, AC, stainless steel appliances, granite kitchen and marble bathrooms. 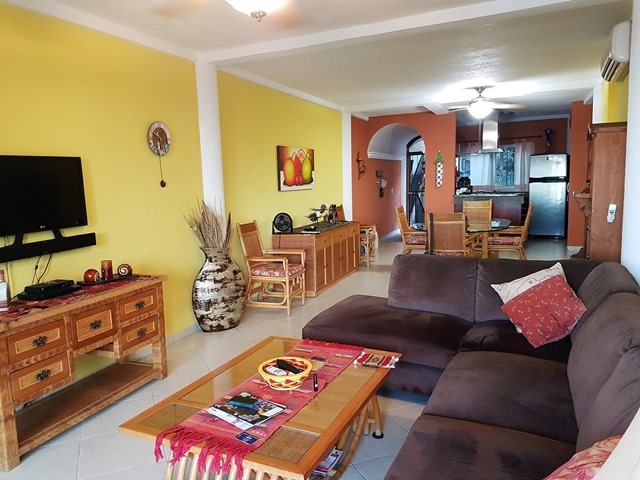 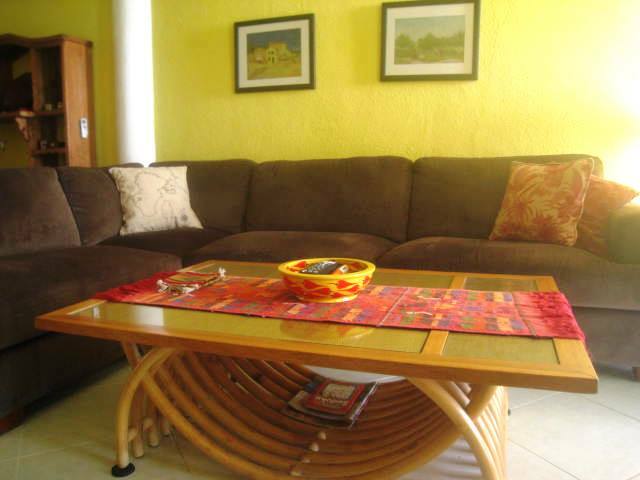 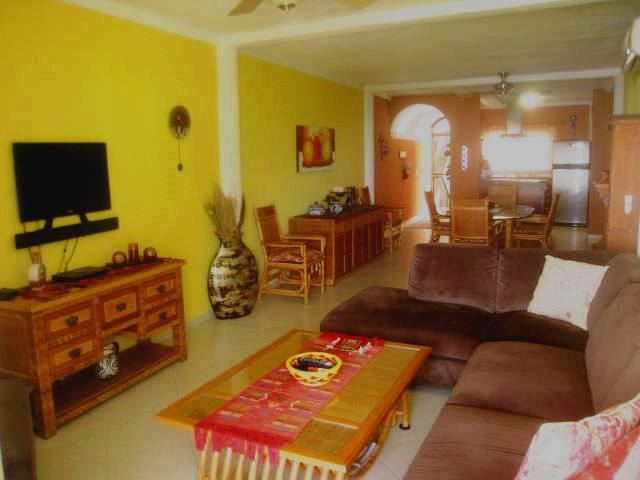 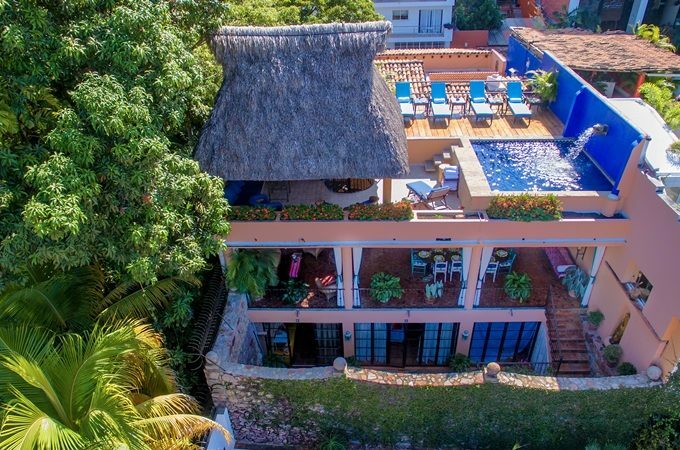 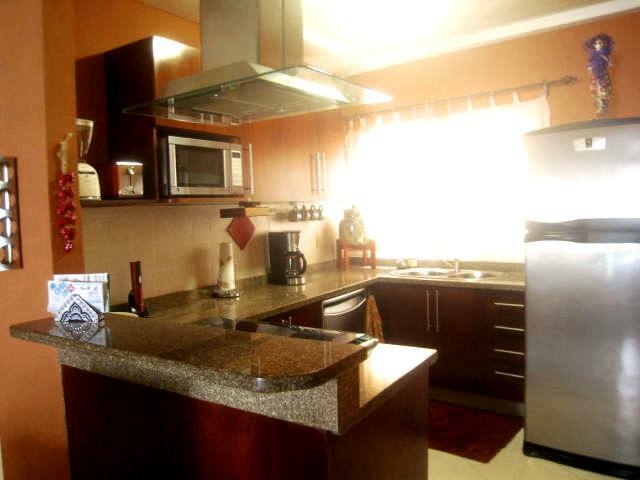 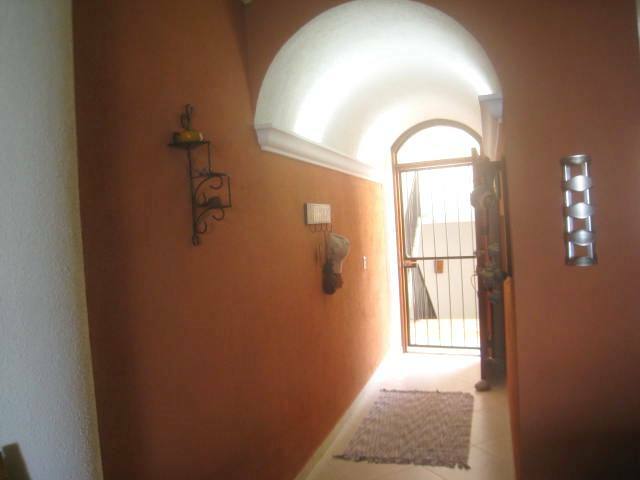 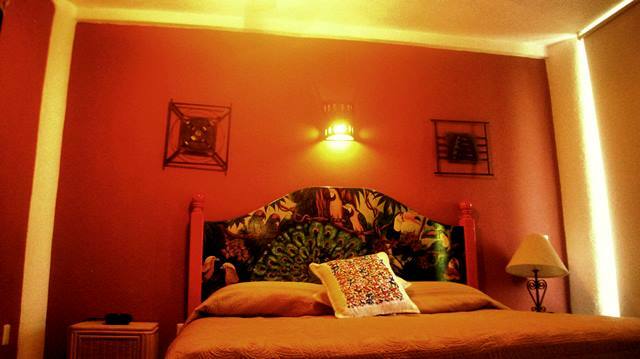 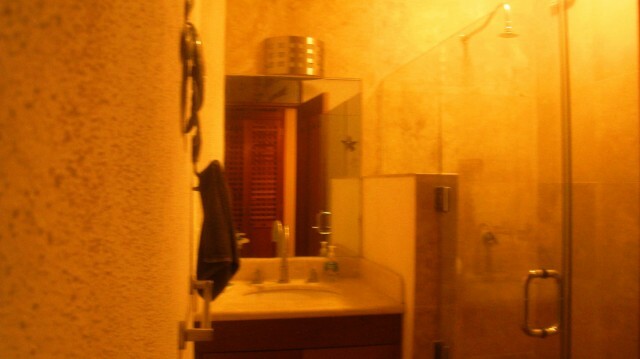 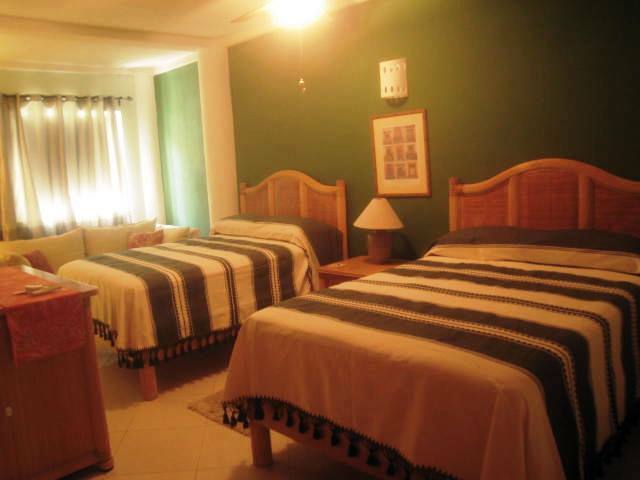 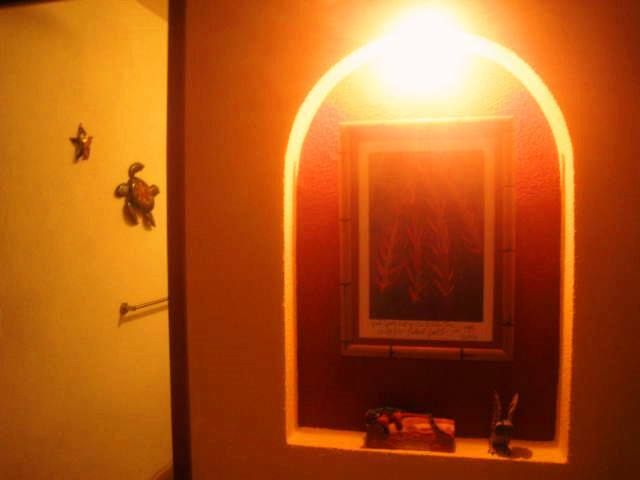 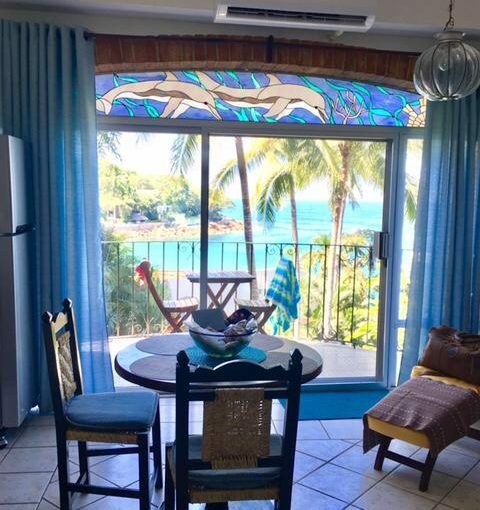 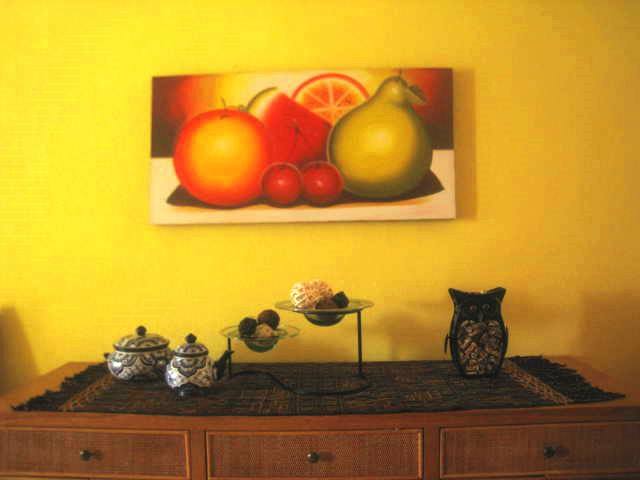 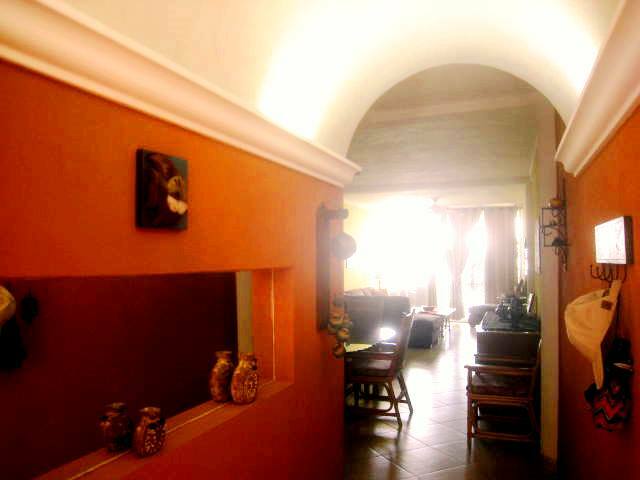 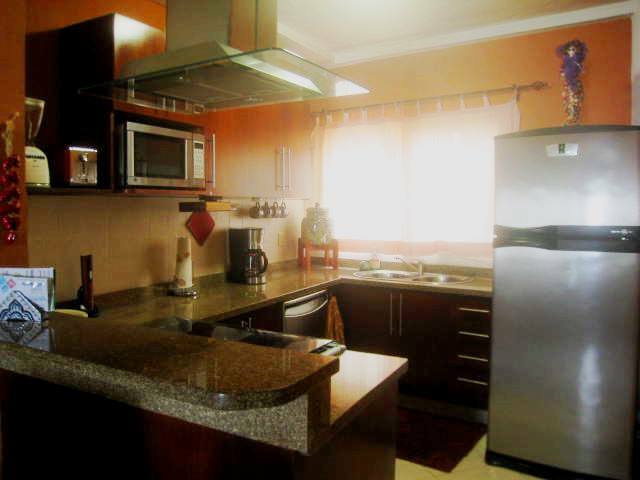 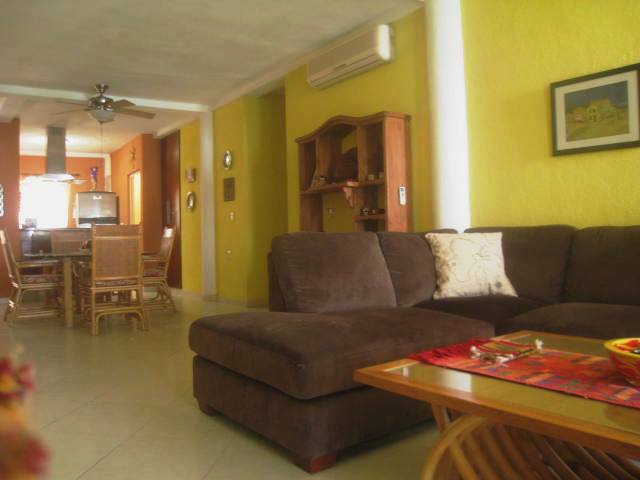 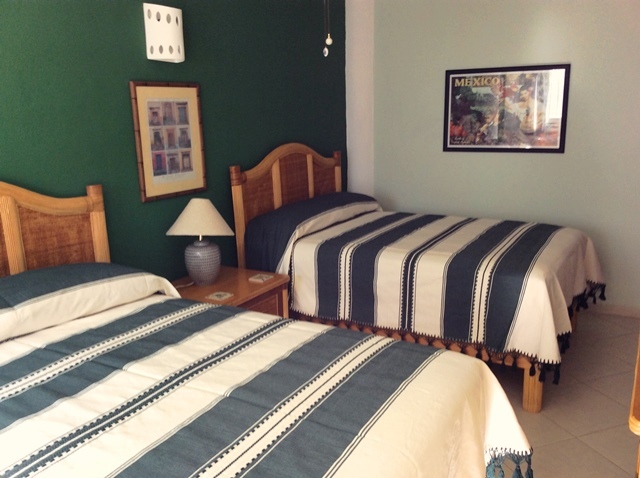 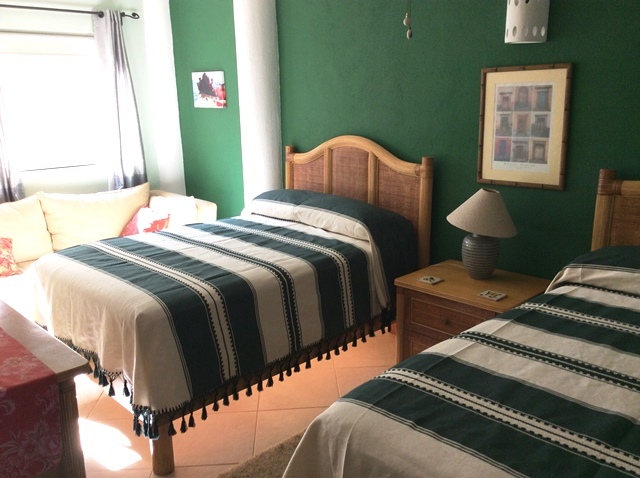 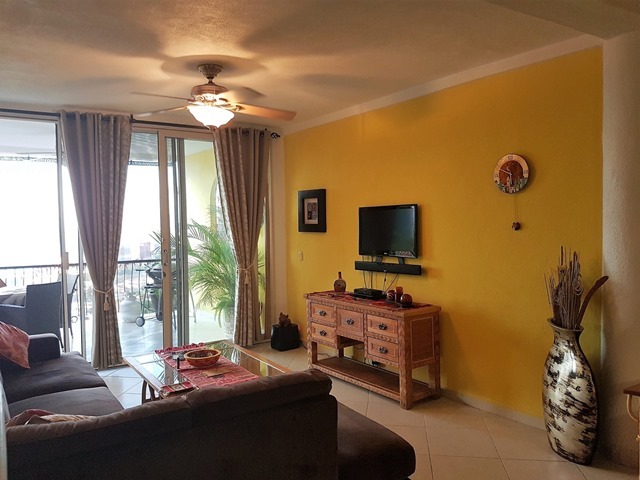 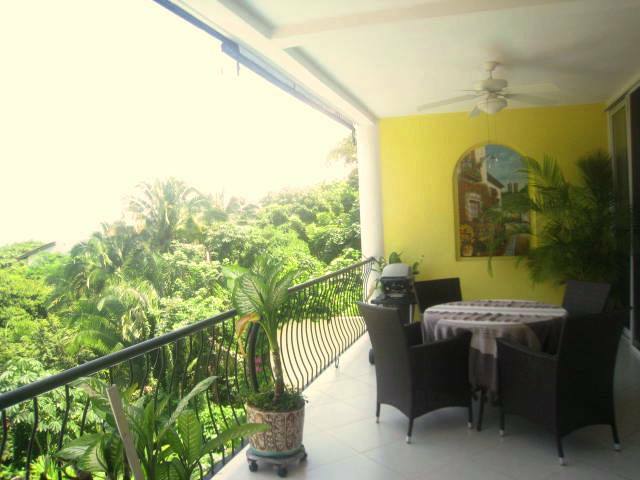 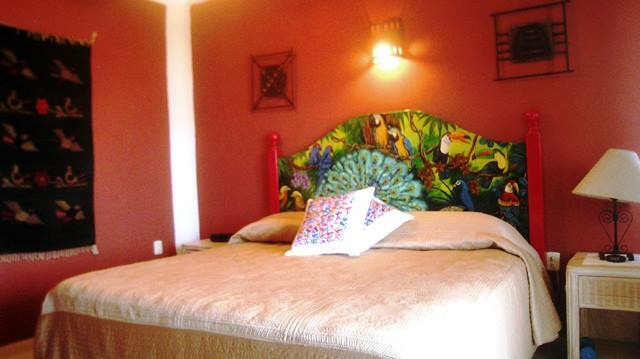 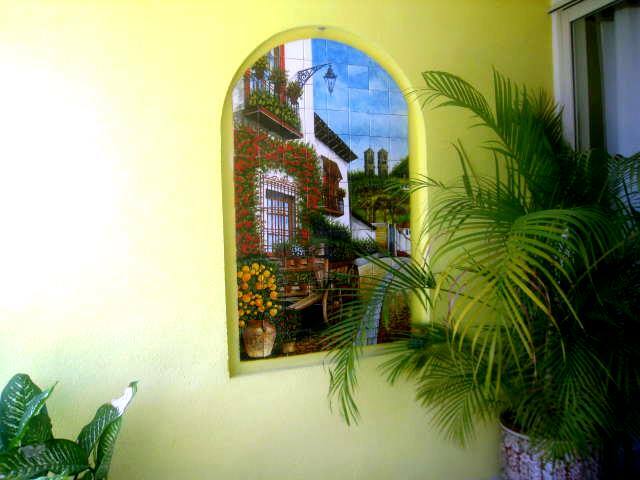 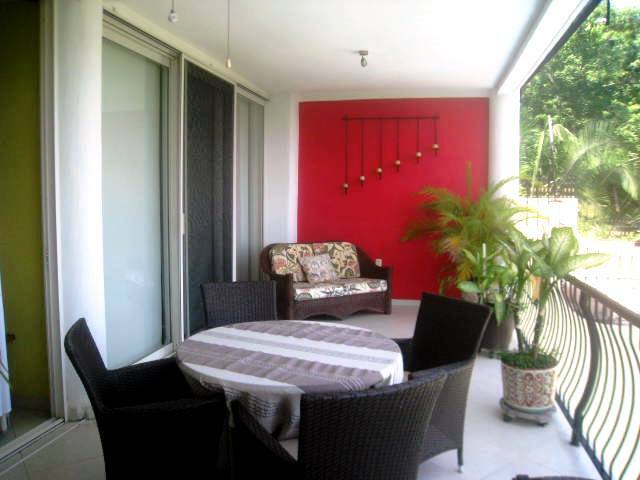 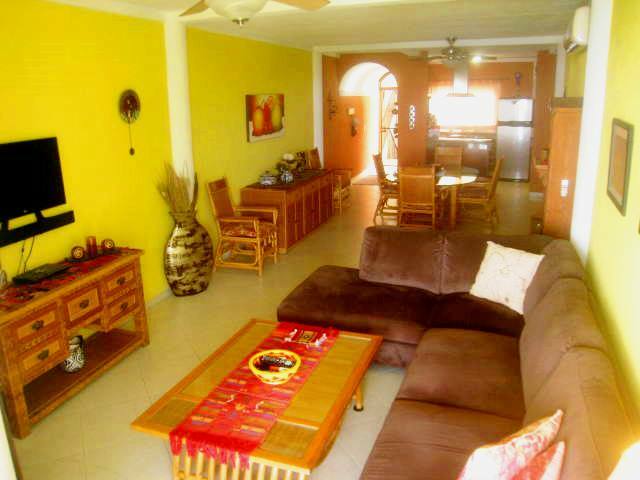 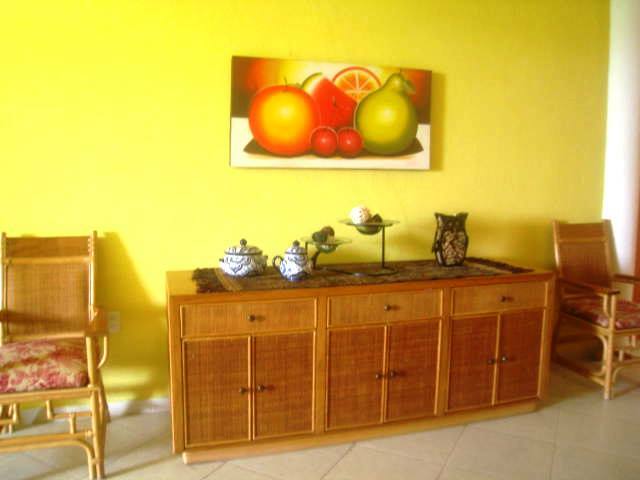 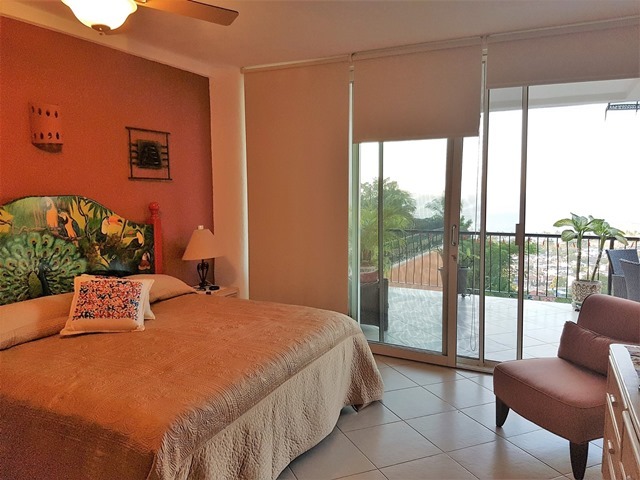 Easy access to local market, Malecón and beach. 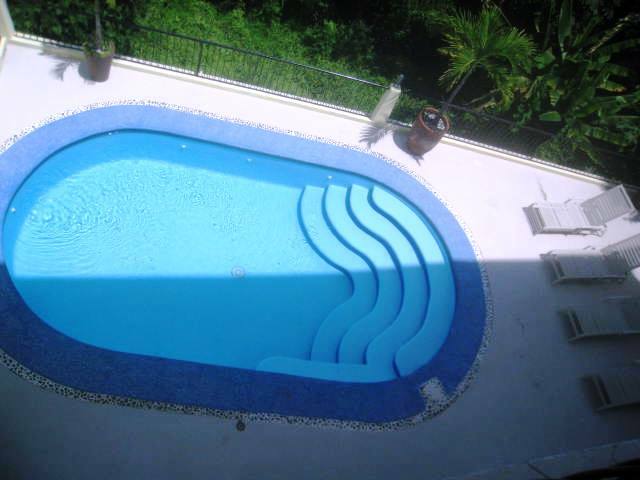 This building features a nice pool with big terrace overlooking the bay.